The Paternity Leave and Benefit Act 2016 introduced statutory Paternity Leave of two weeks together with a new Paternity Benefit. 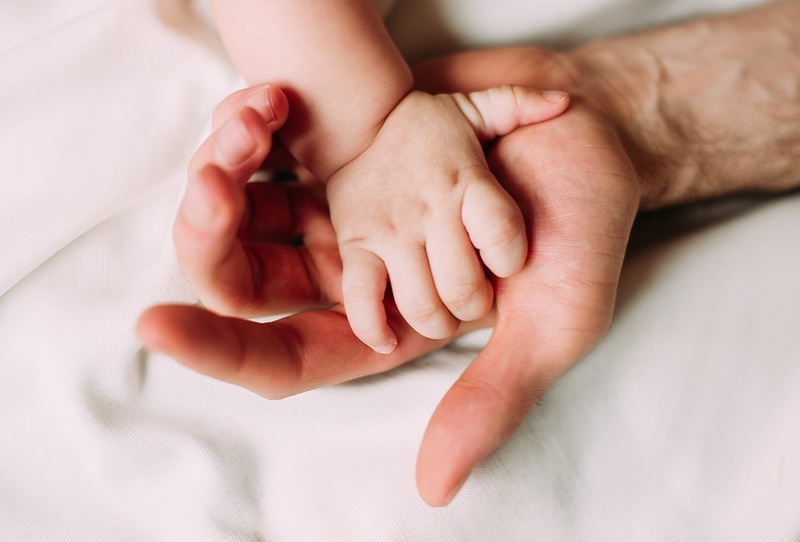 The legislation allows new fathers to start the combined package of Paternity Leave and Paternity Benefit at any time within the first six months following birth or adoption of a child. The provisions apply to births and adoptions on or after 1st September 2016. This is a significant piece of legislation which recognises the key role that fathers play in the life of newborn babies and young children. Only one person who is a relevant parent in relation to a child shall be entitled to Paternity Leave in respect of that child. The Act creates an entitlement of two weeks’ Paternity Leave to be taken as one continuous period of two weeks. In the event of multiple births, or, if a person adopts two or more children at the same time, a person who is a relevant parent in relation to the children concerned shall only be entitled to one period of paternity leave under this section in respect of the children concerned. The paternity leave of two weeks must be taken in one block. An employee is regarded as remaining in employment during an absence on Paternity Leave, and retains all employment rights. A key requirement of the Act will be that Paternity Leave must be used for the care of the child to which the leave relates. Paternity Benefit is a payment made to a person who is on Paternity Leave from work and covered by social insurance. It is available in respect of any child born or placed with their adoptive parents on or after 1st September 2016. Paternity Benefit is payable at a minimum rate of €230 per week for two weeks. If you would like any further information on the above please do not hesitate to contact us here.